DS is unveiling a sophisticated new SUV at this year's Beijing Motor Show - DS 6WR - the first SUV for the brand. and sophisticated. 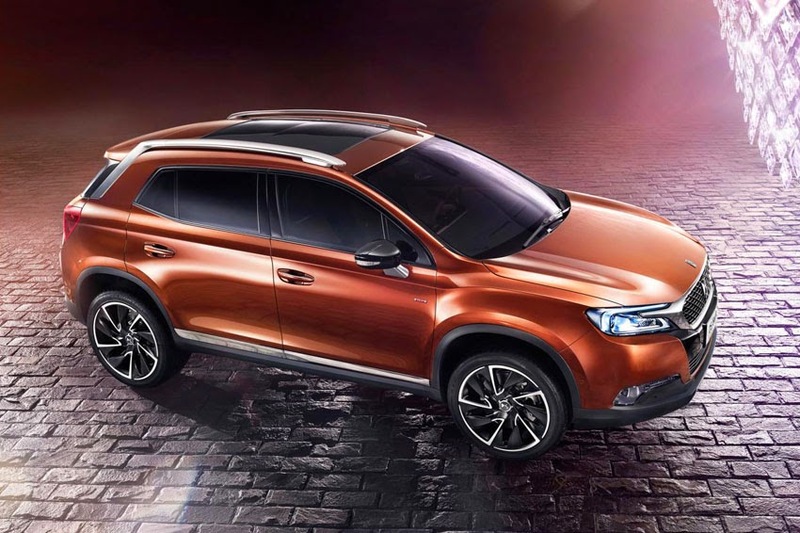 Following on from DS 5LS, this is the first SUV for the brand and represents the next stage in the development of DS in China and around the world. The Beijing Motor Show takes place at the China International Exhibition Centre from April 20-29, 2014.